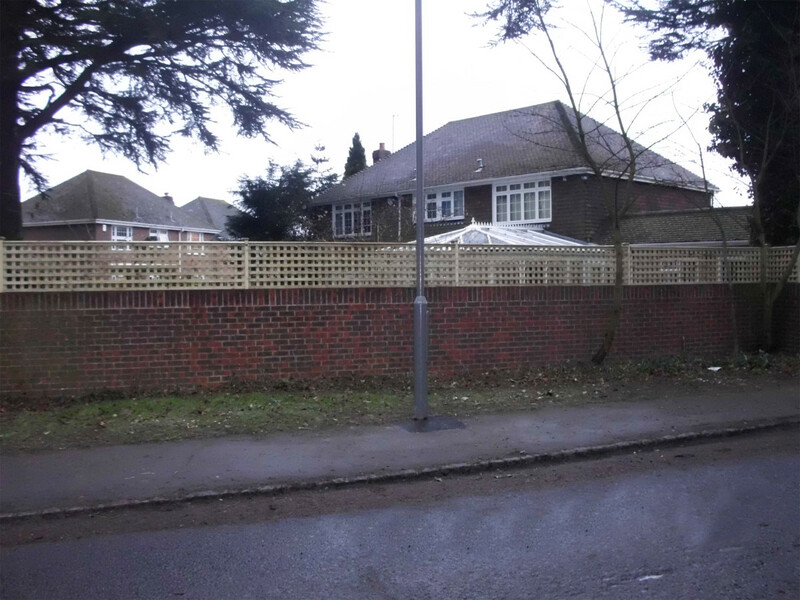 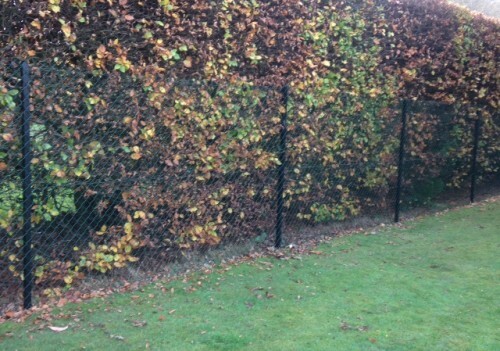 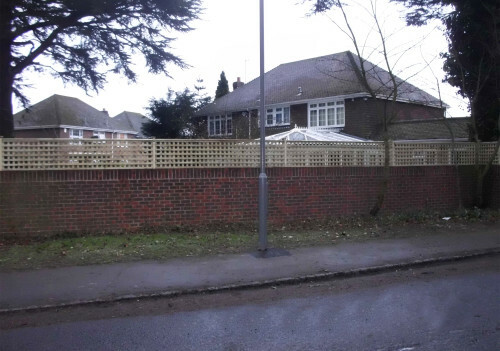 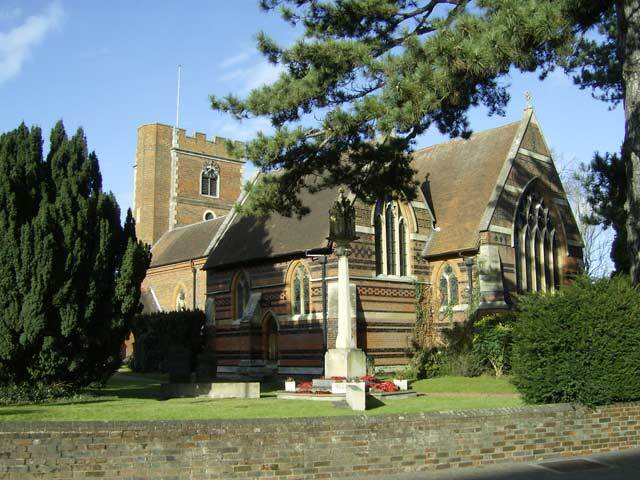 Clayton’s Fencing are experts in erecting made to measure fencing for domestic and commercial customers throughout Chalfont St Giles, Chalfont St Peter and Little Chalfont. 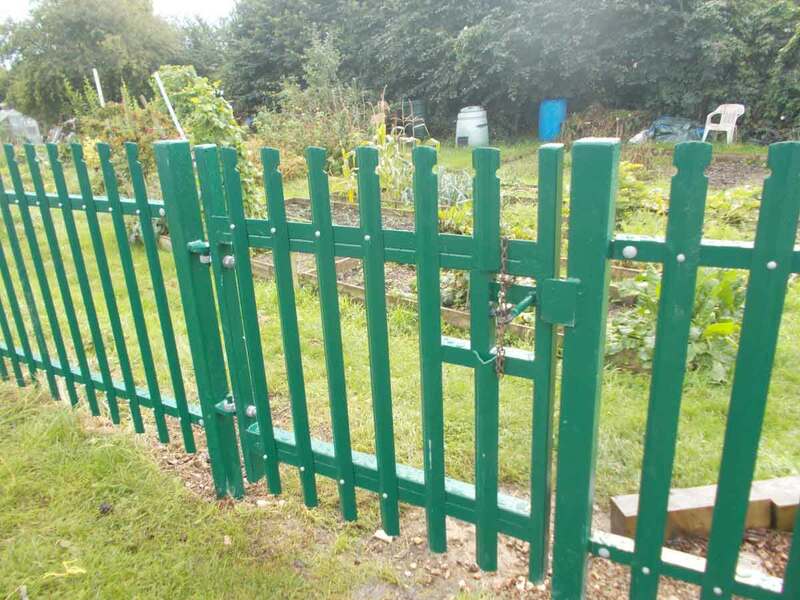 We are a family run business with over 25 years experience in erecting fencing and other timber garden products. 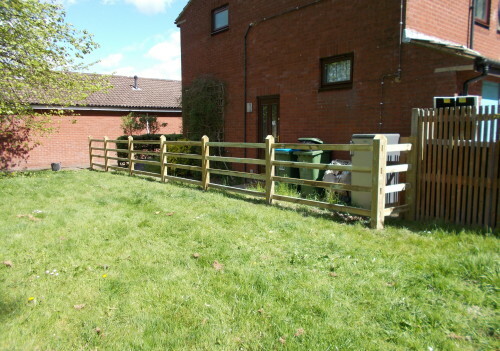 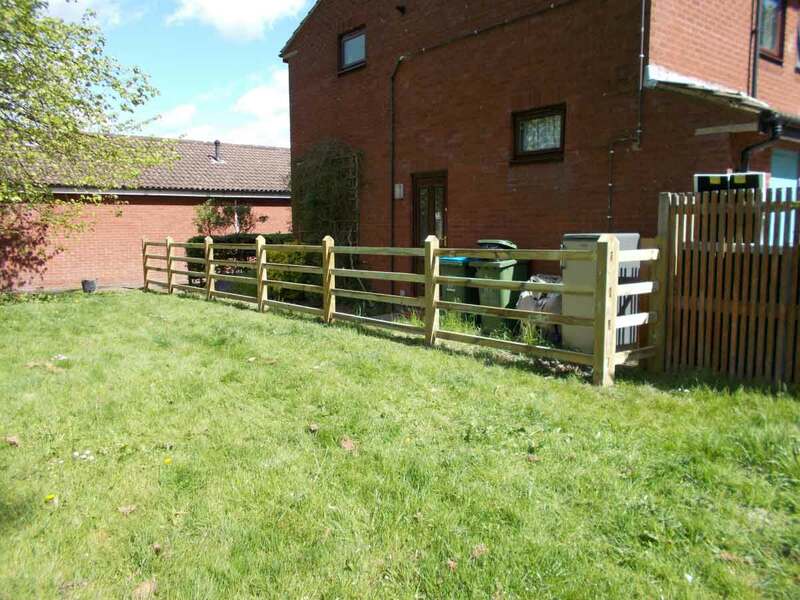 We install a wide range of fencing services to suit your project, from a sturdy and long lasting close board fence to a made to measure post and rail border fencing, we are sure that we can help you. 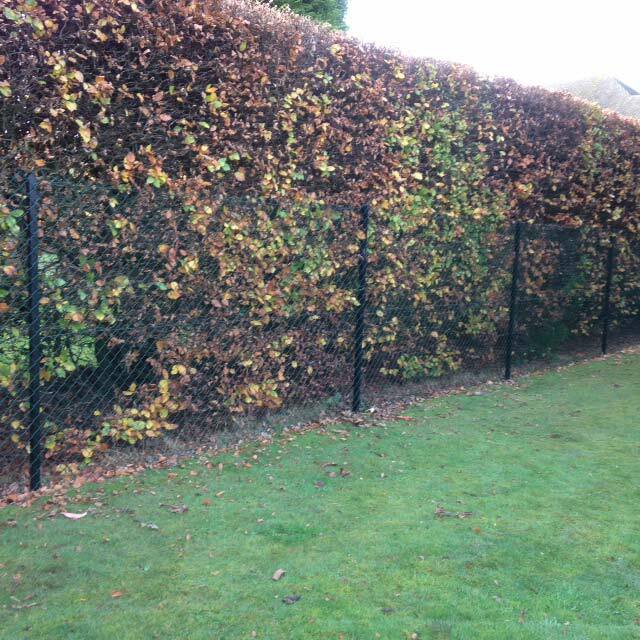 We pride ourselves on our ability to provide excellent customer service, which consistently brings in recommendations. 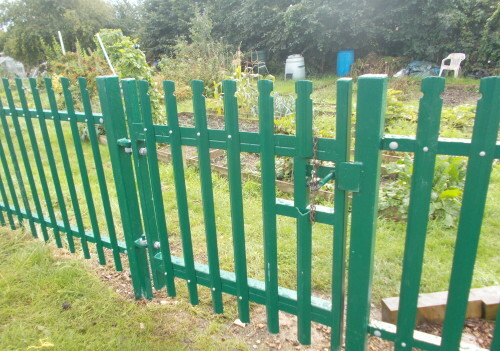 Our friendly and professional team are always here to help so if you have any questions or queries please get in touch.